We all should take a moment to thank our U.S. veterans and reflect on all the sacrifices they have made. When our veterans need assistance with their daily activities, the Veterans Administration (VA) can provide needs-based monetary support in the form of an aid and attendance pension benefit. Many veterans and surviving spouses are not aware that these benefits exist. 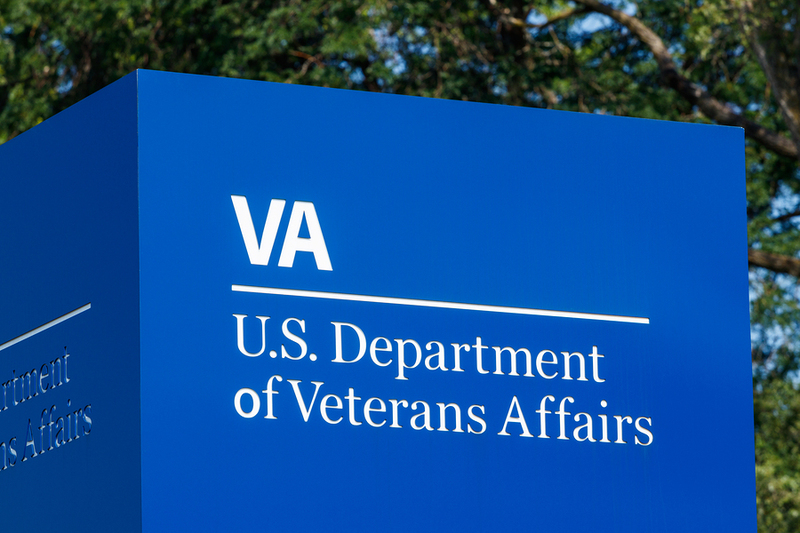 The VA has finalized new rules that establish a new asset limit, a look-back period, and asset transfer penalties for claimants applying for the VA aid and attendance pension. This is a huge change from current regulations. In order to qualify for these benefits under the new VA regulations, which went into effect on Oct. 18, an applicant for aid and attendance pension benefits must have a net worth equal to or less than $123,600 (in 2018, and will be indexed). The veteran’s primary residence (even if the veteran lives in a nursing home), a car, and the veteran’s personal effects are not considered assets under the new regulations. It used to be easy to reduce assets to qualify for these benefits by giving away one’s assets. However, the VA also has established a new 36-month look-back period and a penalty period of up to five years for those who transfer assets for less than market value to qualify for the aid and attendance pension. Any penalty period would begin the first day of the month that follows the last asset transfer, and the divisor would be the applicable maximum monthly pension rate for a veteran in need of aid and attendance with one dependent that is in effect as of the date of the pension claim ($2,169 in 2018, and will be indexed). Thus, a gift of $50,000 that is within the penalty period would cause a penalty period of 23 months during which no pension benefits are allowed. There also are income rules for eligibility. The veteran or spouse has to reduce their monthly income to zero by deductible medical expenses in order to get the maximum VA pension amount. Examples of medical expenses include: care by a health care provider, medications and medical equipment, adaptive equipment, transportation expenses, health insurance premiums, products to help quit smoking, and institutional forms of care. If you need help planning for eligibility or making an application, please be sure to see an Elder Law attorney accredited with the VA.